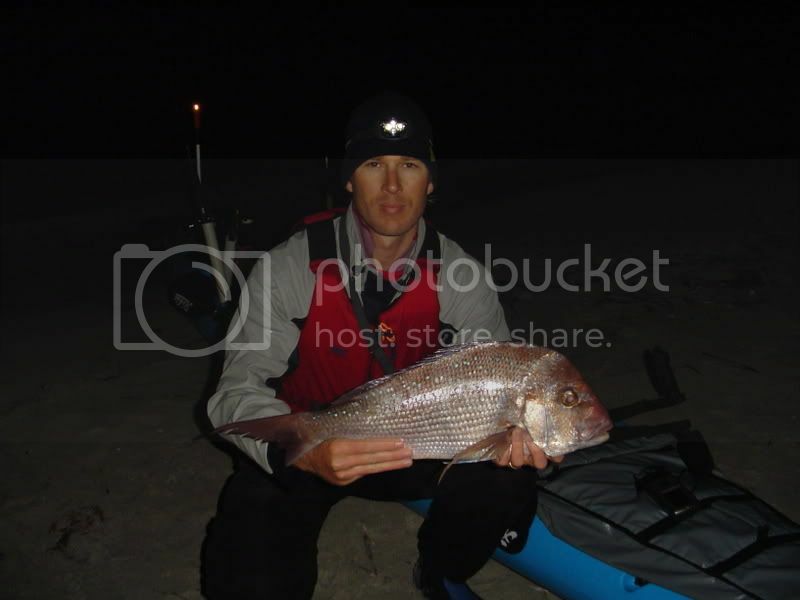 My name is Brett, i live in Perth, Western Australia and i'm a proud member of the "Hoplessley Addicted to Kayak Fishing Club"! 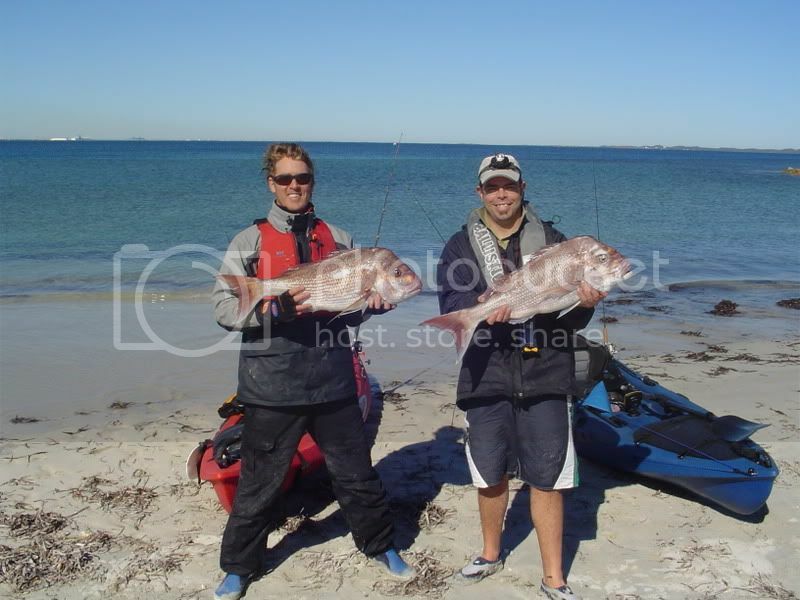 I've just joined your forums and thought i'd say gday, and drop a few pics of our snapper season here in Perth. We also have a WA forum, where I'm an admin, and we have all our trip reports etc posted, so feel free to pop in and say gday! 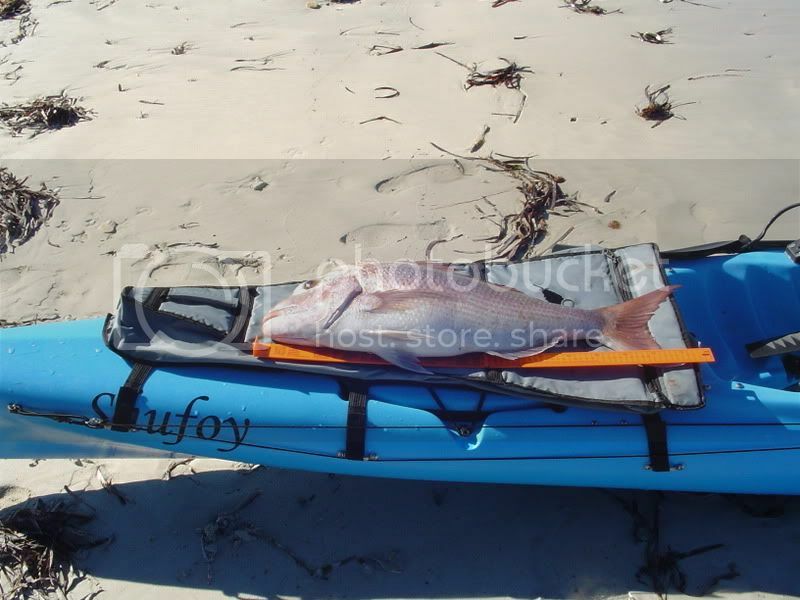 I own a Blue Adventure, named "Shufoy", which is also my forum tag. So howdy all, hope to chat soon! And many more, we do allright here in Perth!! Monday being the last day of summer here in the north means summer, for you, is right around the corner! Have a great one. Yeah your right Matt, and thanks for the welcome. 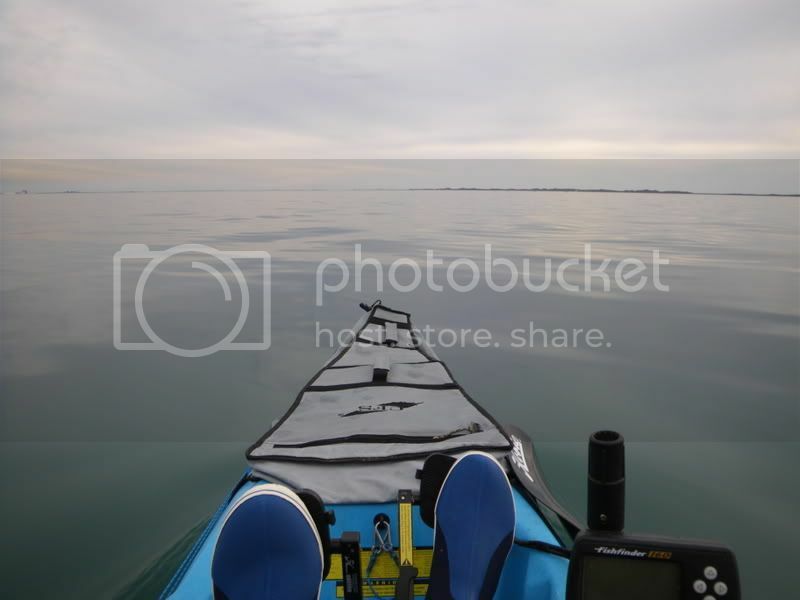 Was it you that just met my local Hobie man, Grant from Sailpower Marine, he just came back from a trip over to Hobie America. 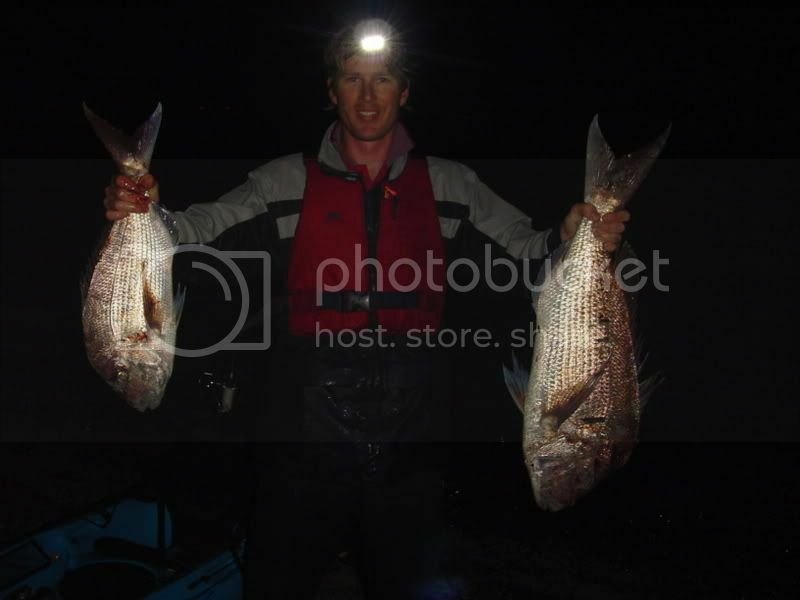 Anyways, thanx again, and i'll endeavour to keep some reports coming from the Hobie boys on the West Coast of Australia. Don't recall meeting Grant. Did he swing by the factory? Any idea when Australia will be seeing the first of the 2009 models Matt? Nice snappers shufoy! Must be great to be able to pick those up in your local waters. Used to eat them all the time in Japan and was addddditcted! Also like the Big A in blue. Don't see that too often. Thanx Zee! 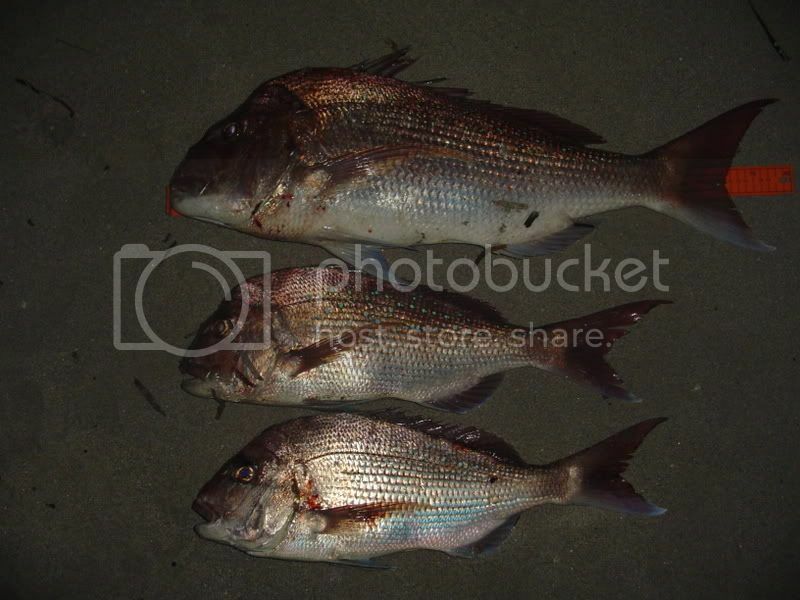 Snapper are certainly a great eating fish, one of my faves! Fight hard too, love the structure! with the "Big A" i originally was going to go a different colour, but saw it in the flesh in blue, and wanted it. Its a photogenic colour too, tends to shift shades with differing lights, and to be honest, i used to own a 1976 Torana Coupe in a similar colour, and sold it to buy the kayaks, so it's kinda good karma! They have snapper in Japan?! What do they call them over there? Yep, we had 'em in Japan too. They're called Tai. I fished for 'em plenty and loved them for the same reasons as you. Salted and broiled was always my fav. Then again Tai sashimi is awesome too... Time to go fish!!! Not sure when they will get them. We have been shipping 2009's since late August I think. They get regular container loads that take about 3 weeks in transit. It's not always wild on the West Coast of Australia, as this pic clearly shows. On the way out to the snapper grounds. At the end of the month this entire area called Cockburn Sound (yes i know it sounds dodgy...) is closed to snapper fishing for four full months, as its a nursery for the West Australian snapper fishery. They build up in this area over the next month or so to spawn, and no fishing for snapper of any kind is permitted. 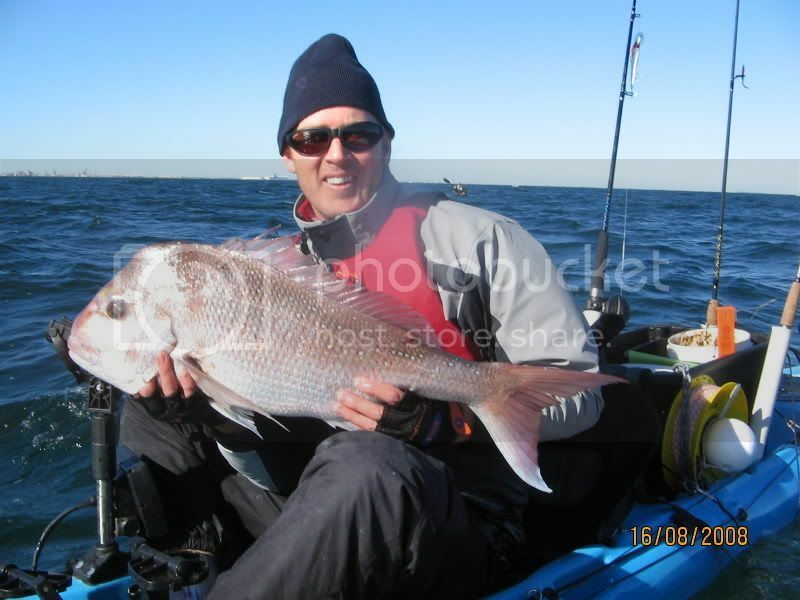 It has been heard of during these months for schools of spawning snapper to build up on the surface so thick you could scoop up hundreds of fish. It is fantastic to see such a well managed fishery 15mins from my doorstep, giving us cracker seasons like we have had this year, and hope to keep having. 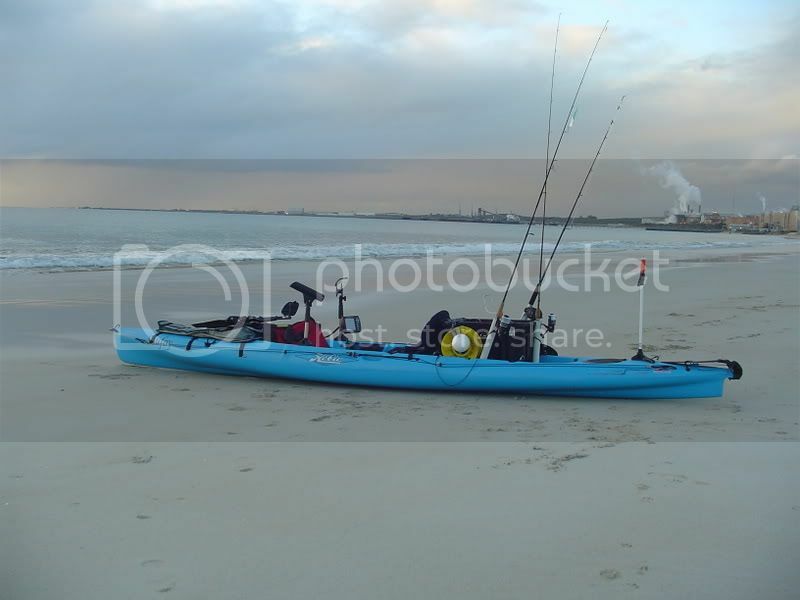 Kayak fishing is just starting to take off in Western Australia thanks to folks like "shufoy' putting posts up on the local fishing forums,,people are just amazed and dumbfounded at what you can catch on a lump of plastic, i am looking forward to getting an Adventure in the next 2-3 weeks as the malibu has been sold,,take it easy,,,Shorty. G'day Brett, Shorty and all of our downunder colleagues. Nice looking boat and some great looking fish. Welcome! I have spent time diving and collecting specimens at Green Island, Fitzroy Island, Lizard Island, and the Outer Barrier of the Great Barrier Reef, as well as around Brisbane and Sydney, but have never made it over to Western Australia--maybe one of these days. Me and my mate Pirate have Adventure Islands and have been having the time of our life with them in the less-than-three-months that we've owned them. We are seriously addicted to our AIs but haven't yet managed to go out fishing - despite the fact that we're both keen!! I just installed the turbo fins and went for my first peddle late yesterday in "Adventure" mode. Launched about 4pm and got a bit carried away. Ended up doing something like 50 kms over the five hours I was out - arriving back at 9 pm. Looks like some great fishing in the West. 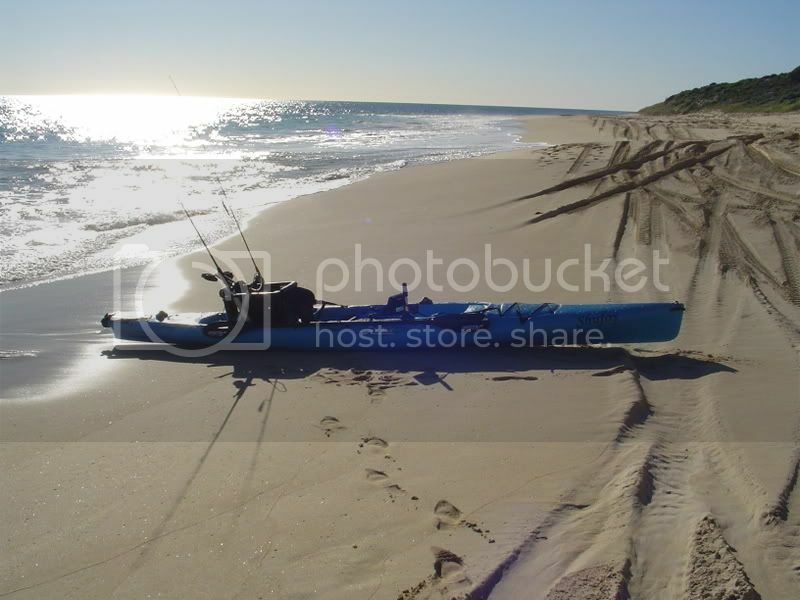 Have you been to Dirk Hartog Island fishing? ?